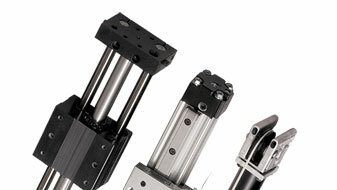 Since 1954, Tolomatic has been manufacturing innovative automation components. 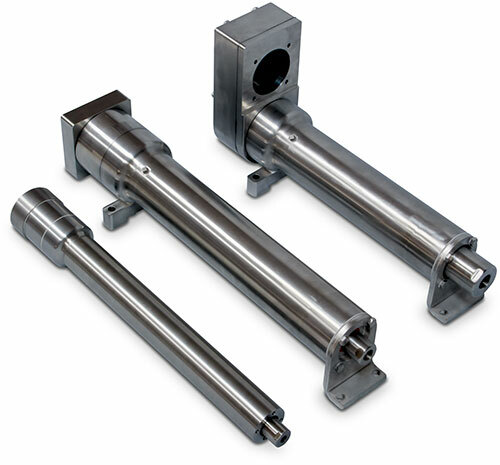 From gearboxes and brakes to pneumatic actuators and complete electrical linear motion systems, our motion solutions are moving businesses forward. 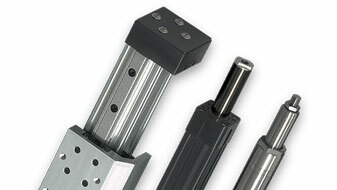 Tolomatic's reputation for innovative linear motion products is earned daily through the efforts of our engineering, operation, and sales associates. Over 35% of our business comes from non-cataloged product solutions. In applications ranging from bottle capping, packaging, material handling to robotic resistance spot welding, Tolomatic's products are hard at work. From application problem solving to industry leading delivery, Tolomatic’s business system is designed to take care of our customers. 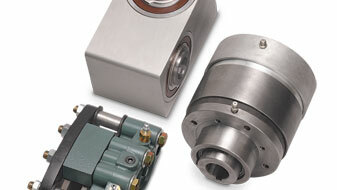 With a strong worldwide sales and distribution network, we get our products where and when you need them. For over sixty years, Tolomatic has partnered with customers to solve automation application challenges. Our manufacturing process are geared for efficency and our team is focused on providing quality products with industry leading delivery schedules. Our quality committment is working throughout our ISO 9001:2015 certified manufacturing plant. We are financially and strategically focused on helping you address growing competitive pressures: big enough to get the job done, small enough to care. To us, innovation isn’t just a marketing phrase, it’s the way we do business every day. 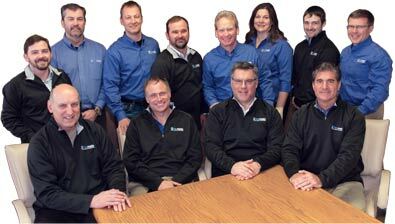 Our sales team is committed to working with our customers to help define all the application requirements. From our engineering to manufacturing to testing and QC, we work with you to create the most effective automation solution for your business.